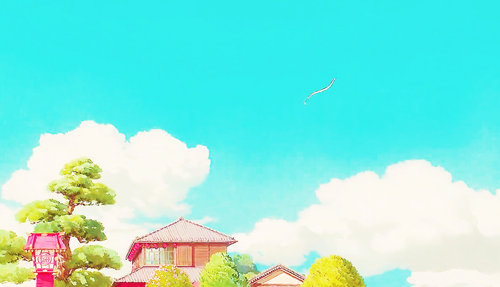 Spirited Away Scenery. masigla ang layo. 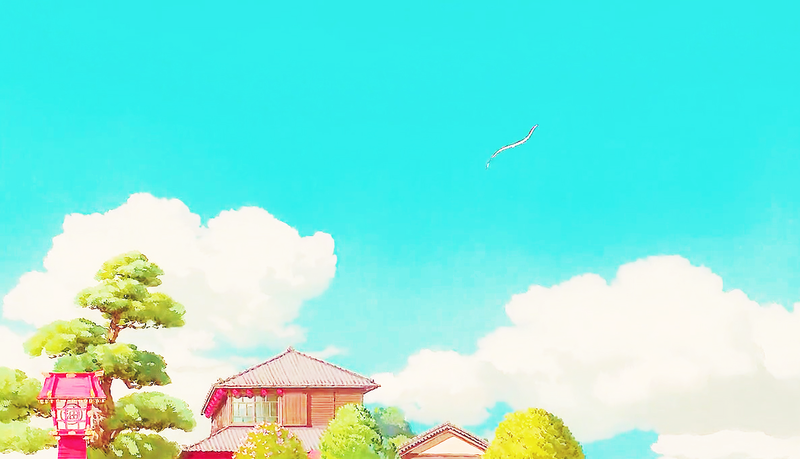 HD Wallpaper and background images in the masigla ang layo club tagged: photo spirited away scenery haku studio ghibli 2001 animated film.